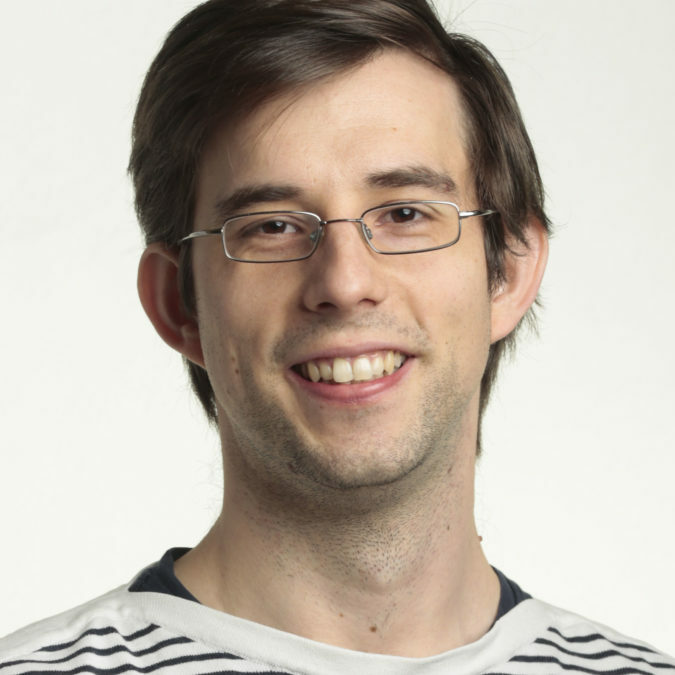 Steffen is working as a Technical Trainer at Amazon Web services. He has a strong background in stream processing and real-time analytics and he is the lead instructor for Big Data related trainings in EMEA. Before joining AWS, he completed a doctorate (PhD equivalency) in computer science focusing on complex event processing.